The book is presented in two Parts. 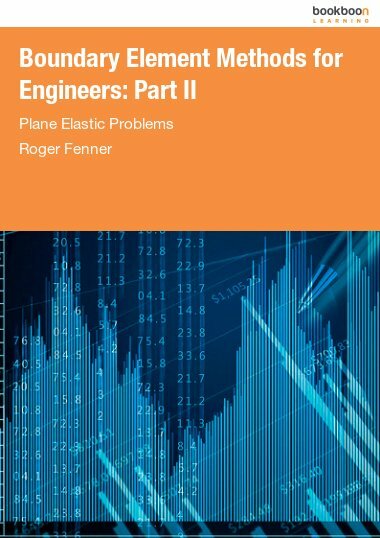 Part II is concerned with elastic stress analysis problems of the plane strain and plane stress types. 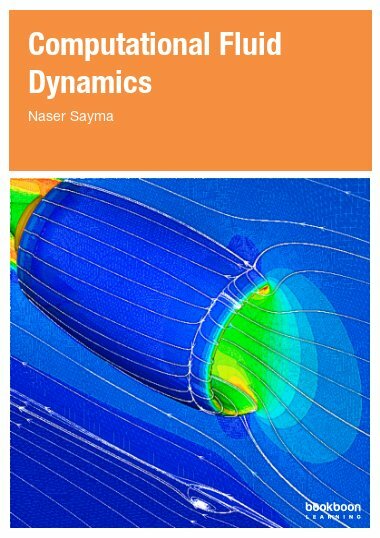 The book offers a deliberately simple introduction to boundary element methods applicable to a wide range of engineering problems. The mathematics are kept as simple as reasonably possible. 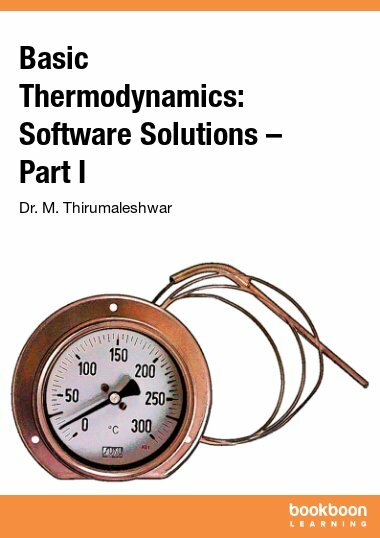 Several boundary element computer programs, written in both Fortran and Matlab, suitable for use on desktops or laptops are presented and described in detail and their uses are illustrated with the aid of a number of practical examples. Problems, with solutions, are provided at the ends of the chapters, for readers to solve for themselves. The book is presented in two Parts. 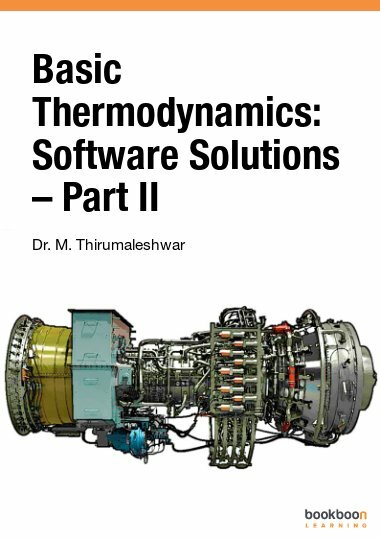 Part I starts with a brief review of the problems encountered in engineering, showing that they of two broad types. 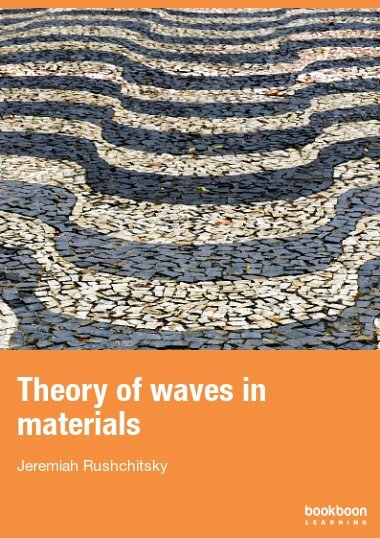 It then describes boundary element treatments of problems of the potential type, using both constant and quadratic boundary elements. 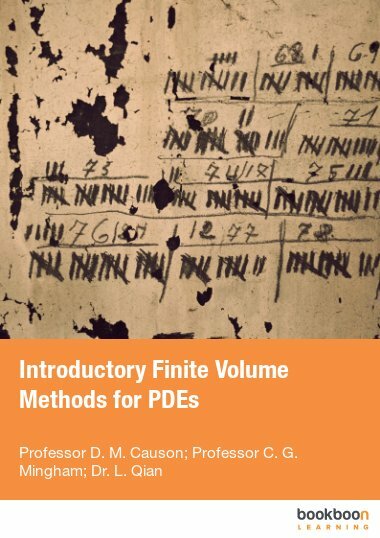 Part II is concerned with elastic stress analysis problems of the plane strain and plane stress types. The programming language used in the main text is Fortran. Although it is somewhat unfashionable these days for general programming purposes, Fortran is still very widely used in engineering computation. Matlab versions of the programs are also provided in Appendices. Full listings of all the programs, both Fortran and Matlab, are available for download here.